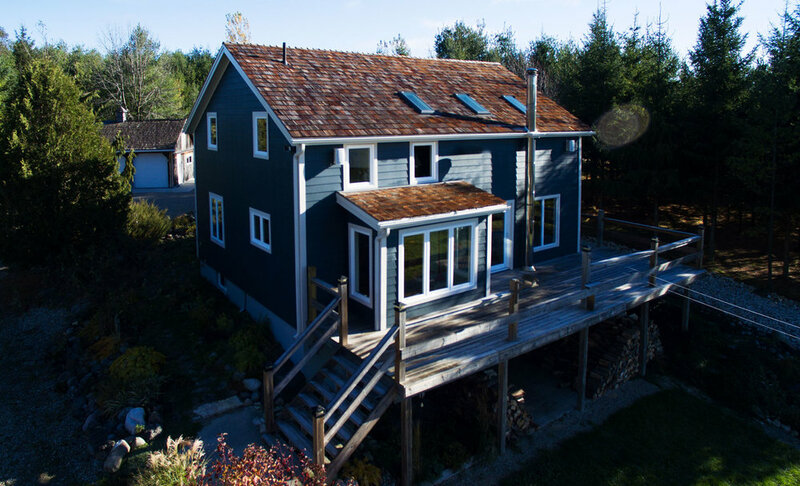 Our pre-finished wood siding combines the natural beauty of wood with state-of-the-art technological advances, making it your ideal choice for beauty, durability and design flexibility. Manufactured according to one of the industry’s strictest production processes, our pre-finished wood siding is available in many colours. 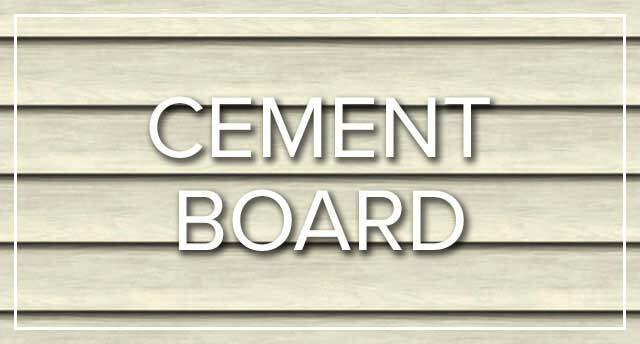 The result is an exceptionally durable natural wood siding that adds value to any project. 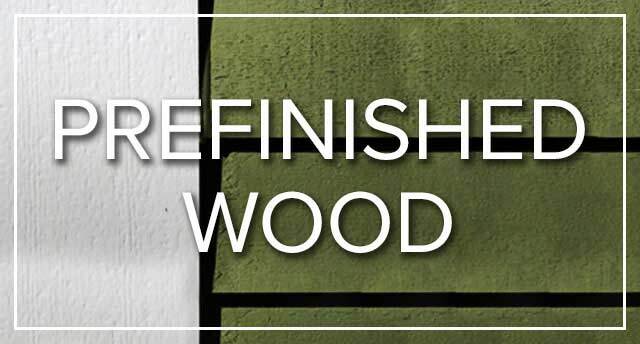 You can find more information about the prefinished wood products Way-Mar works with for exterior home renovations by visiting our suppliers’ websites. 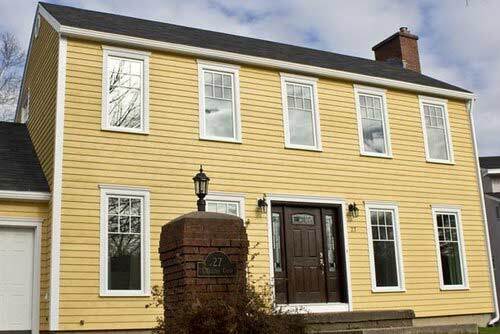 For over 40 years, Maibec siding and shingles have graced countless homes with their durable, high-quality finish—allowing homeowners to show their preference for authenticity. Our genuine wood products are available in an impressive variety of colours, and will bring an organic, timeless look to any architectural style. 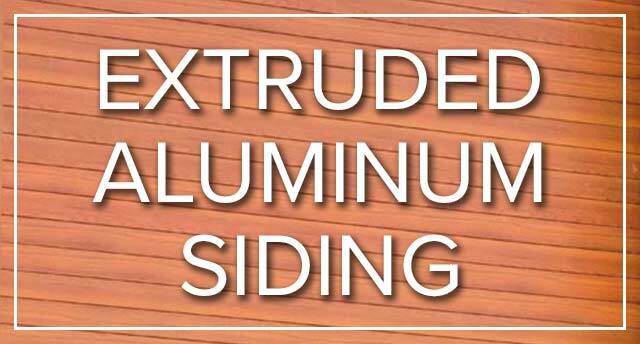 Our complete exterior siding systems consist of handcrafted eight-foot panels, matching corners, radius flares, column wraps and decorator shapes, all constructed using 100% Western Red Cedar shingles mounted over an integrated fiberglass matte laminate onto a strong plywood backing. You get natural beauty and long-lasting protection down to the last detail.